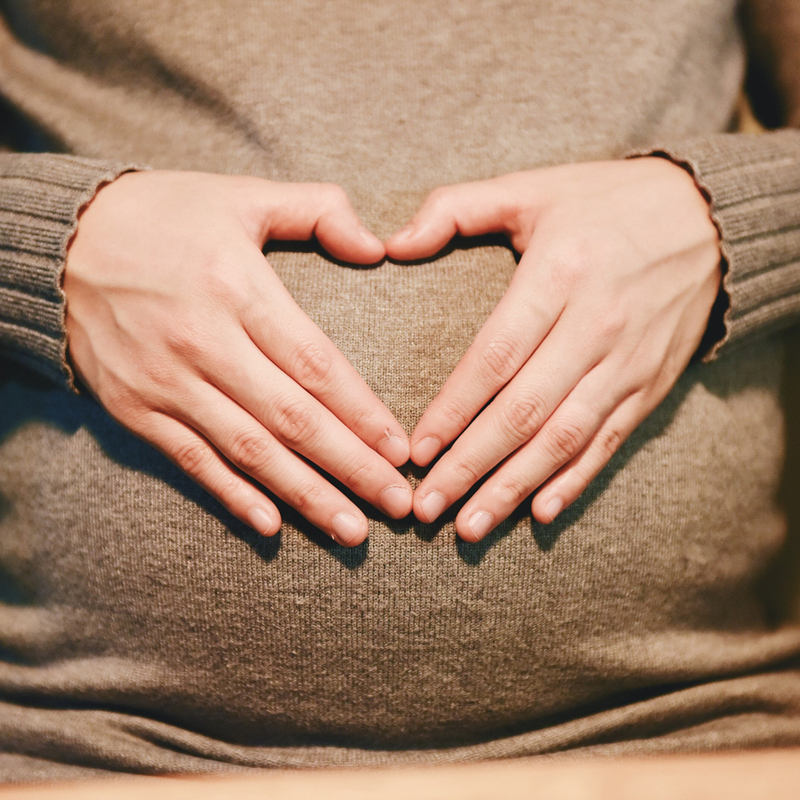 Every season brings its own advantages and challenges when you’re pregnant. In this seasonal series we’ll give you ideas of what to wear, with inspiration from our shop. No matter what season or trimester you’re in, there’s bound to be something that suits your needs! Here’s a few ideas for your wardrobe when you’re pregnant or nursing in autumn. While in nature all the green things are preparing to go dormant, life has only just begun inside you! If this is your first, you’ll probably be able to wear whatever you like, even though you’re looking forward to when your belly finally starts expanding. 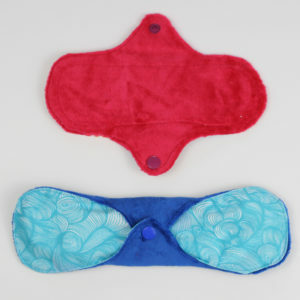 In the meantime you might already feel bloated, and want to avoid tight waistbands. 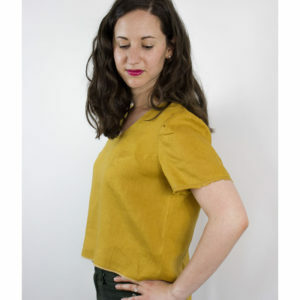 You might be going up a cup size already so keep that in mind if you sew for this season. 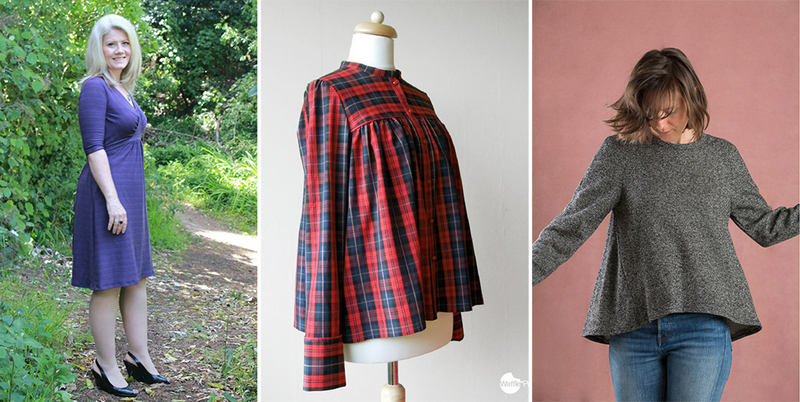 Here’s three autumn patterns perfectly suited for the 1st trimester. The changing weather combined with your growing belly will make the transition to a new wardrobe inevitable. As your belly is growing, it seems like the options in your closet are getting more limited by the week. Keep in mind that overall weight gain is speeding up these months, so pick a larger rather than a smaller size. Here’s three autumn patterns perfectly suited for the 2nd trimester. These last few months you’ll want something that you feel good in and keeps you warm as the days get chillier. Layering works great, especially since you peel off the garments in case of a hot flash. Go with cardigans over tanks or dresses, or sew up a pair of maternity trousers. Here’s three autumn patterns perfectly suited for the 3rd trimester. If you’re planning to nurse your new baby in autumn, take a look at our patterns specifically for nursing. Take it from us that you’ll have no time to make something when your baby is here, so prepare by making those garments now. Here’s three autumn patterns perfectly suited for nursing.